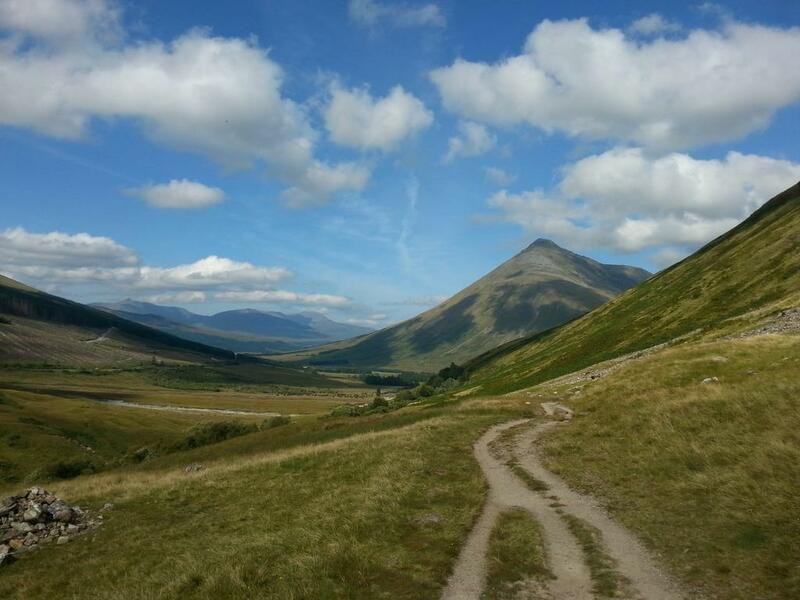 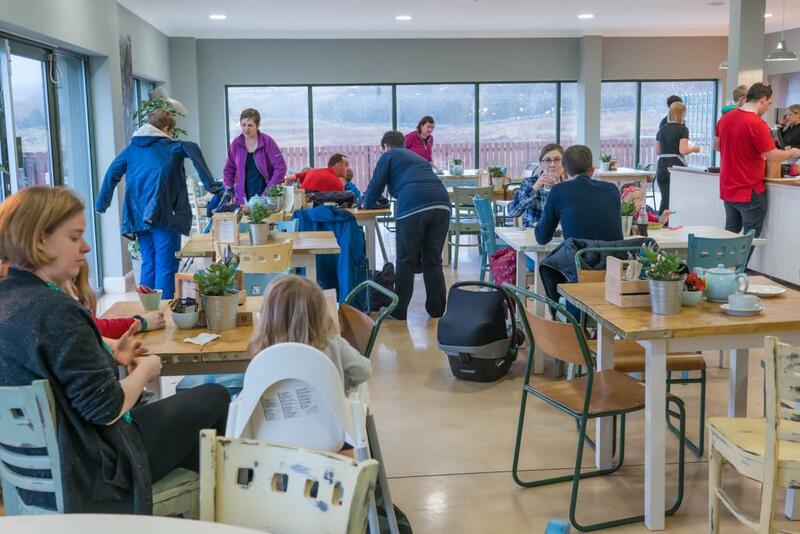 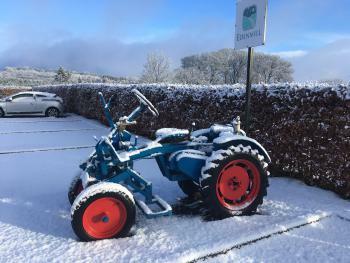 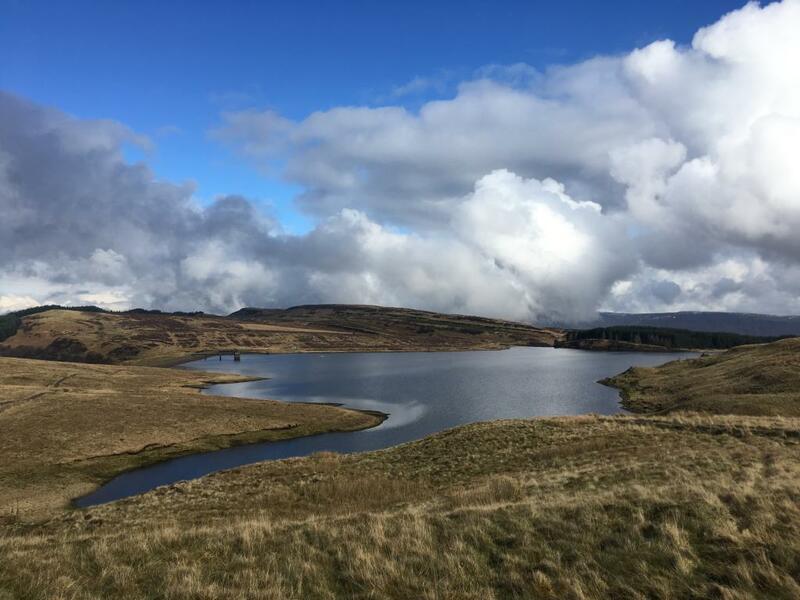 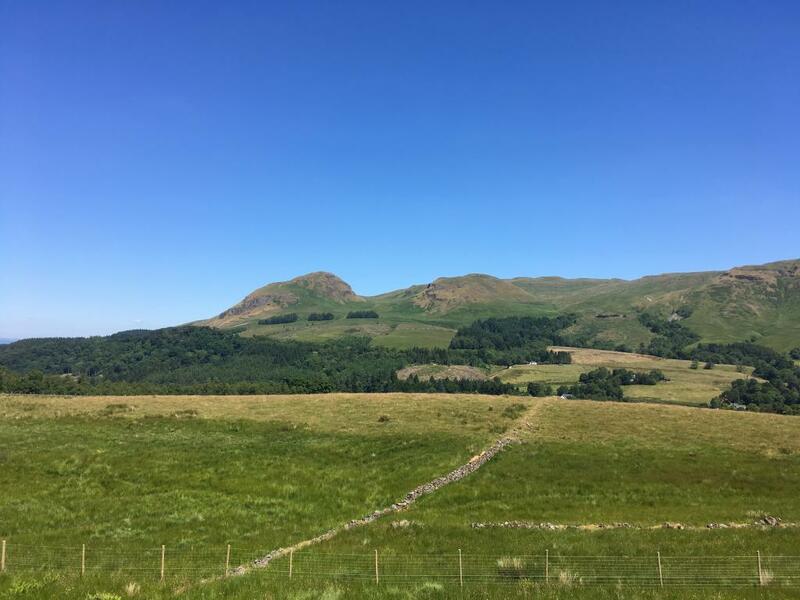 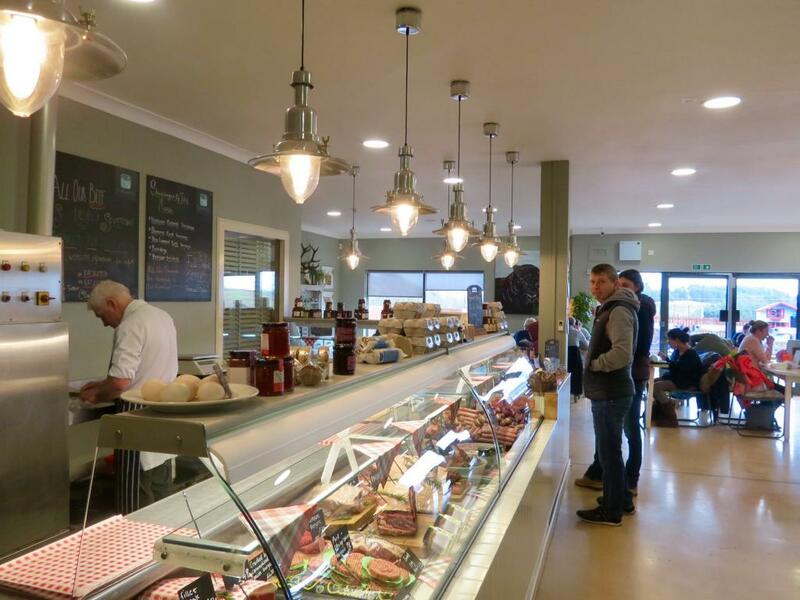 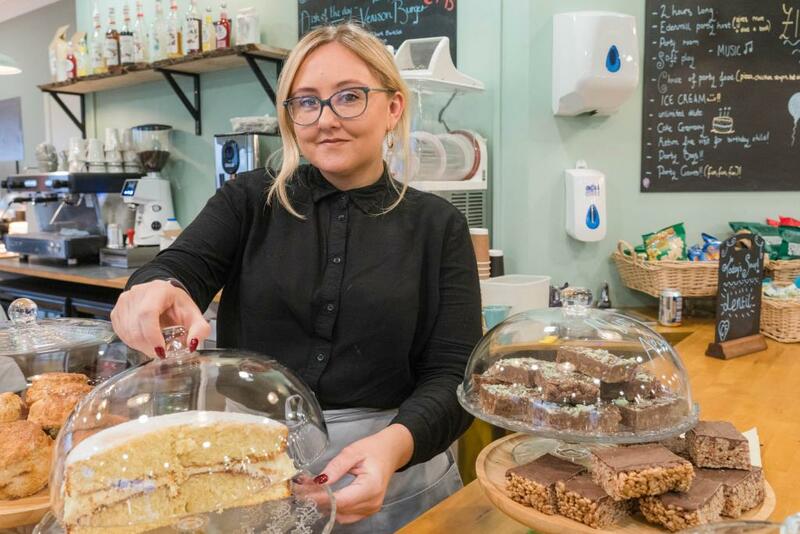 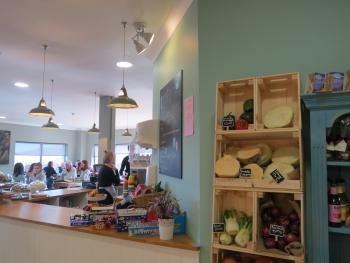 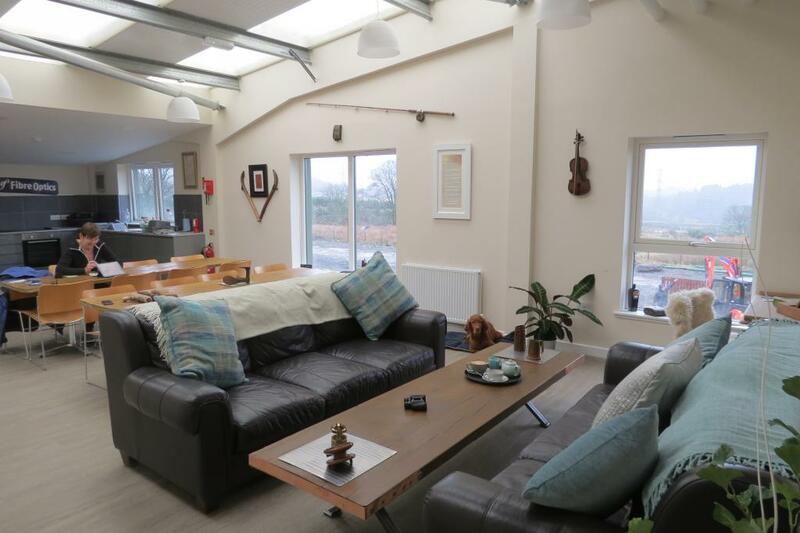 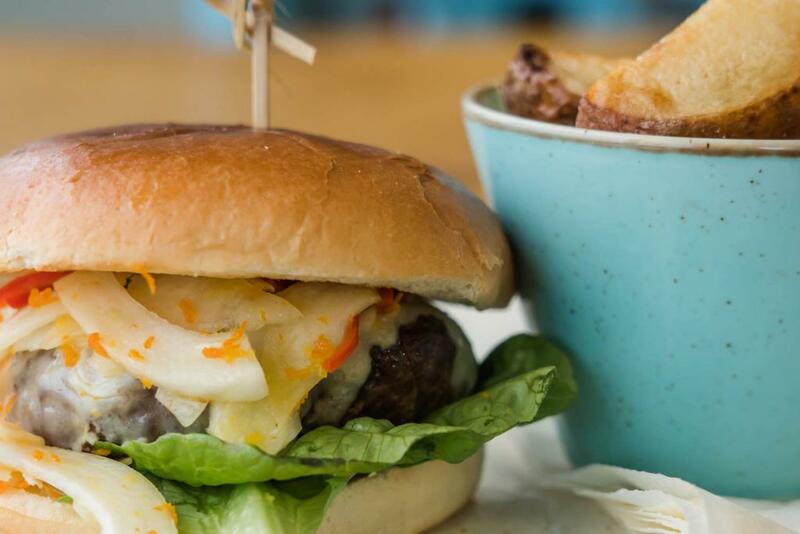 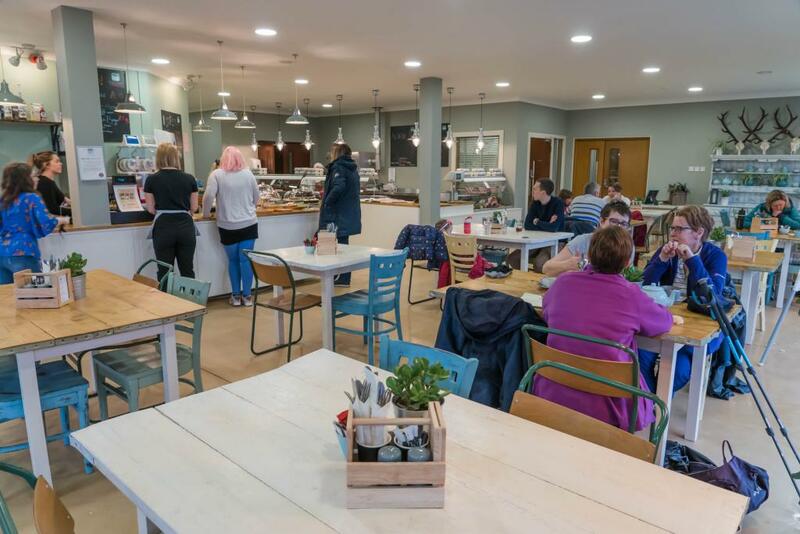 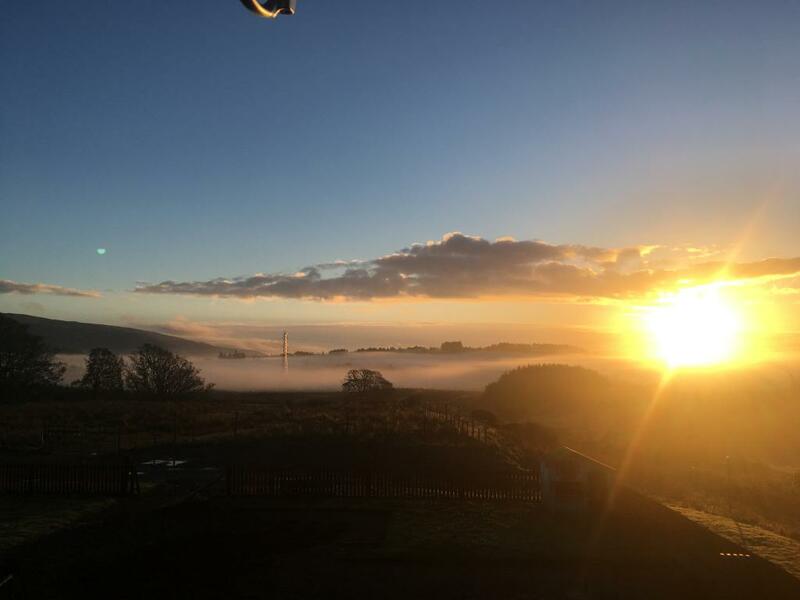 Edenmill is a family run venture, our facilities include a cafe, farm shop, soft play area, we have a large free car park and are located midway between Glasgow and Loch Lomond. 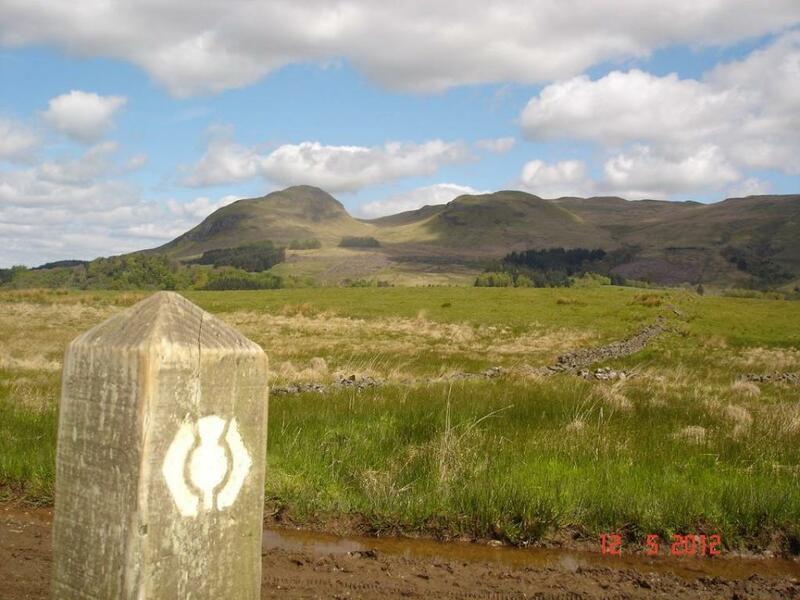 The West Highland Way is close by, and The John Muir Way runs through our car park the area is surrounded by fabulous visitor attractions including The Queens view, The Devils Pulpit (recently made famous by filming Outlander), Loch Lomond, Ben lomond, The Trossachs, Stirling Castle Dumgoyne Hill, Glengoyne Distilery all of these attractions and more can be reached within 35 minutes drive. 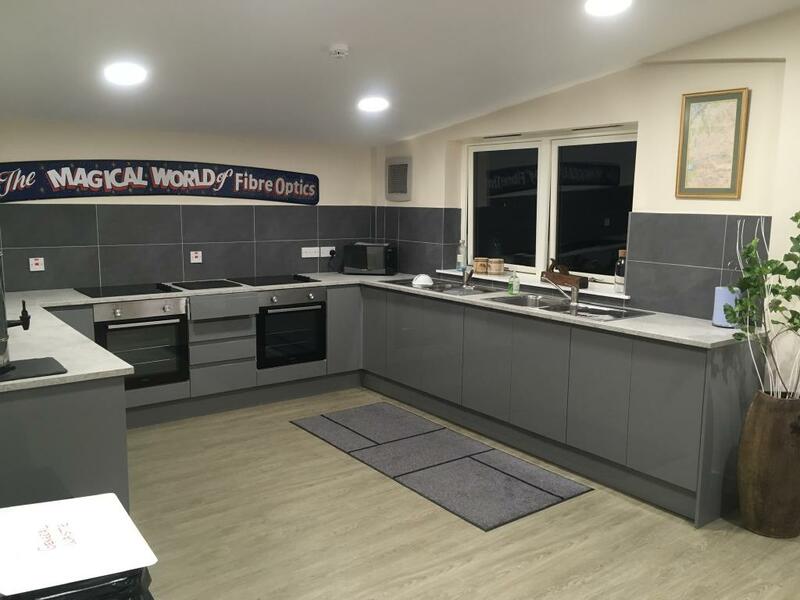 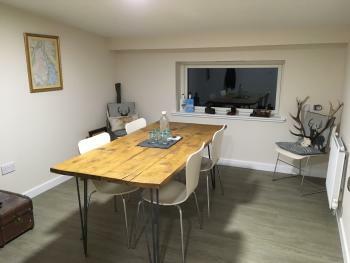 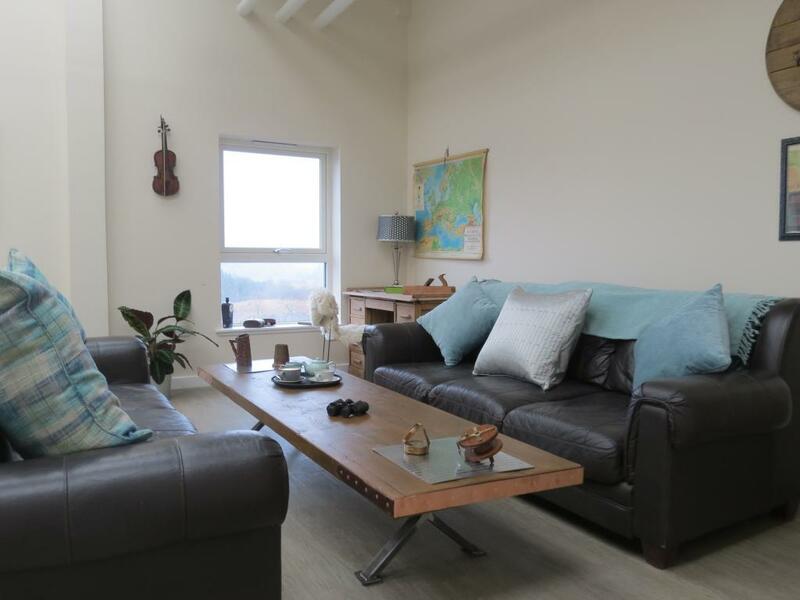 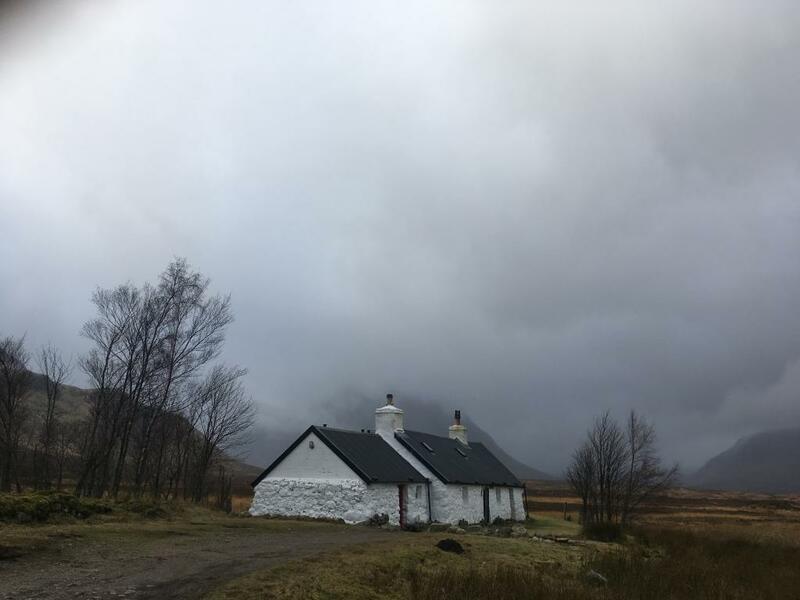 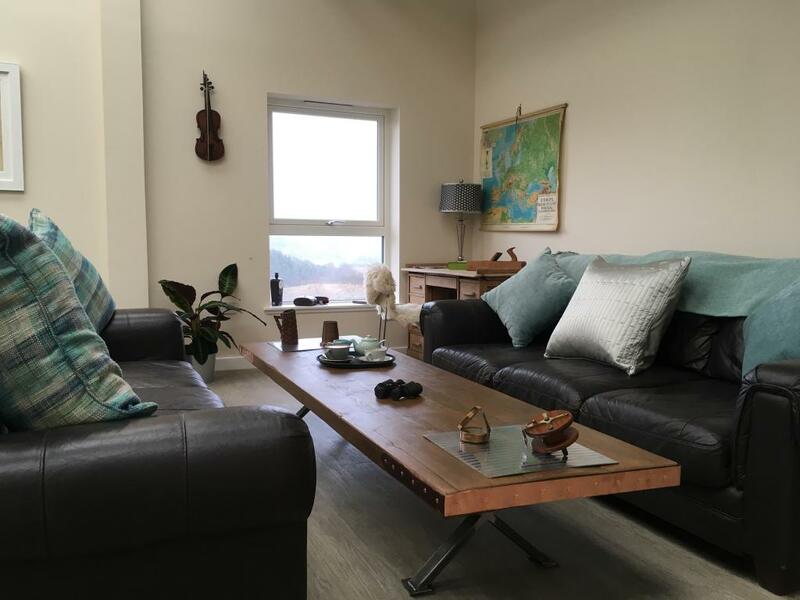 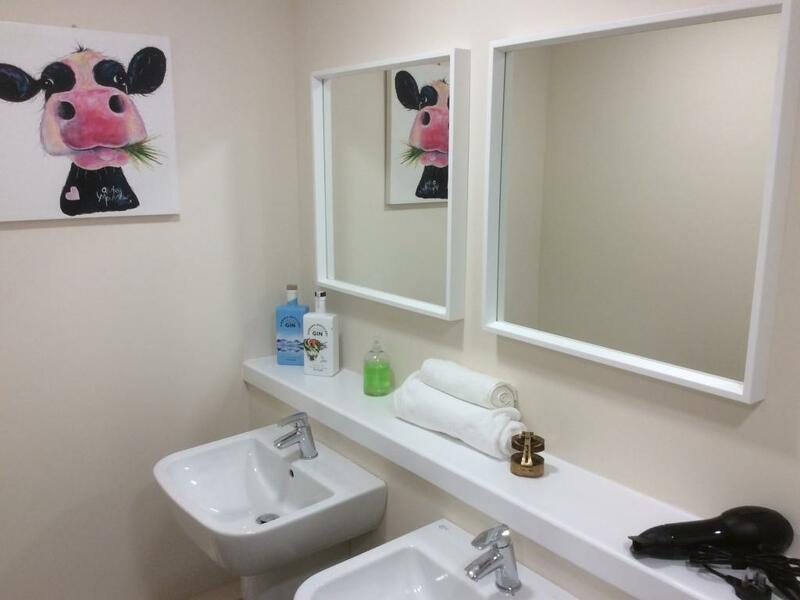 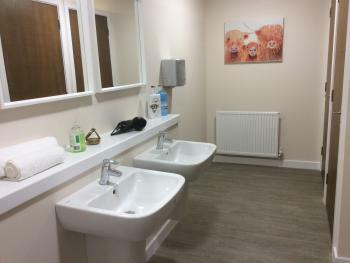 We are a new for 2019 accommodation providing a modern stylish, comfortable space, consisting of six individual rooms sleeping a maximum of 3 persons, each room has its own en-suite shower room. 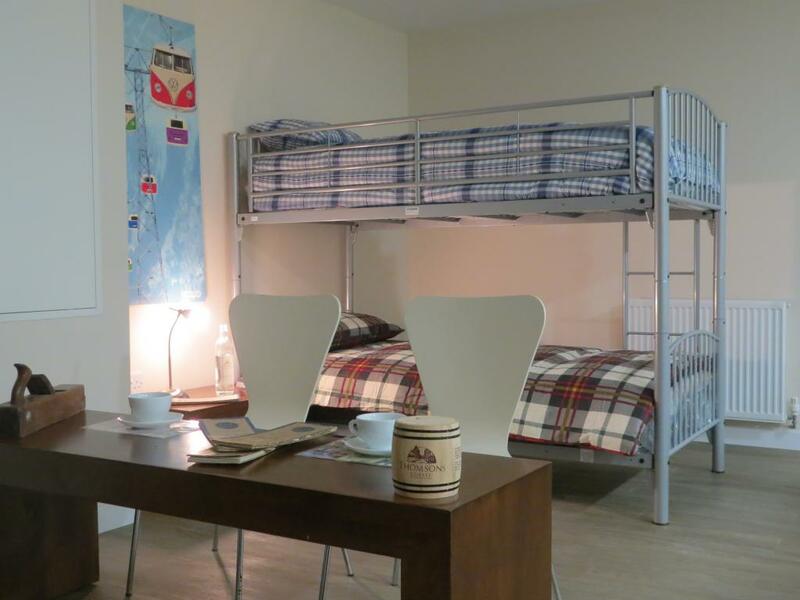 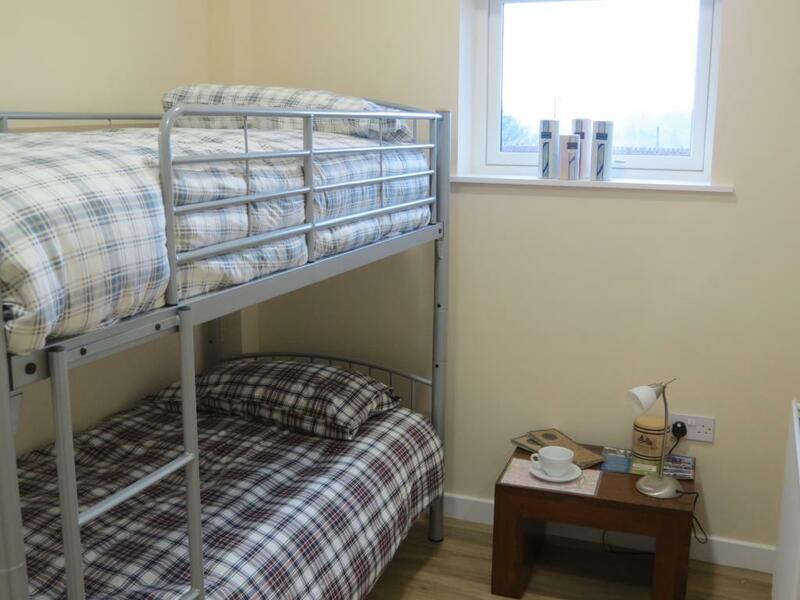 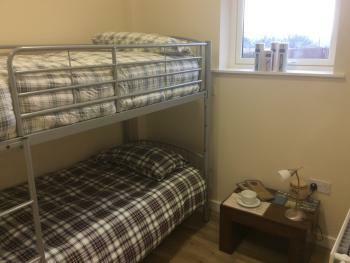 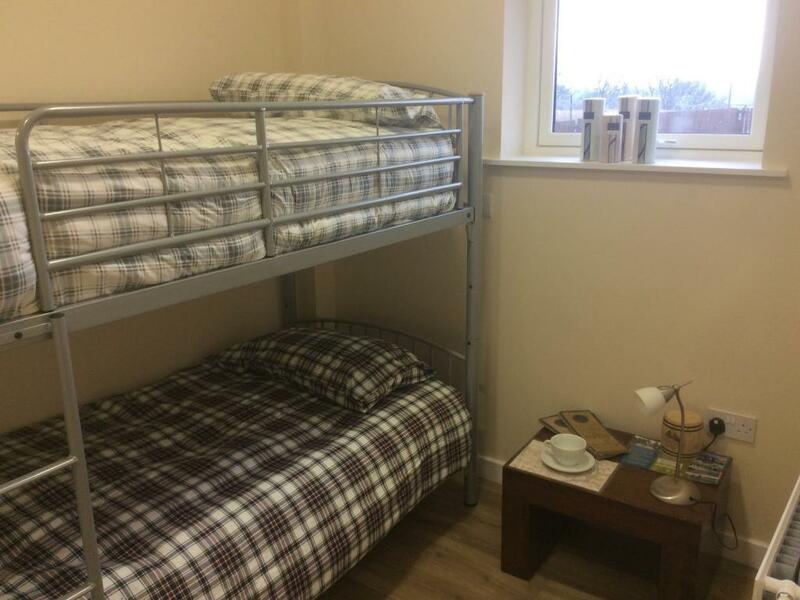 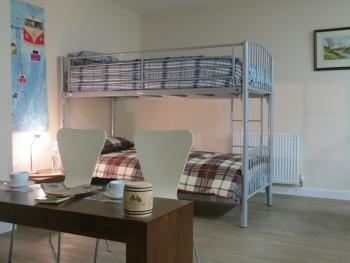 There are 3 dormitory rooms providing 22 beds each room has its own en-suite showers and toilet. and one ground floor accessible room with en-suite wet room. 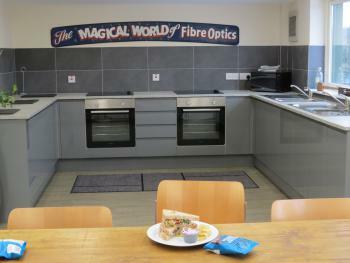 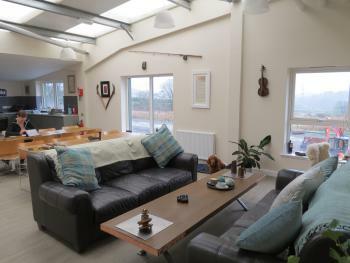 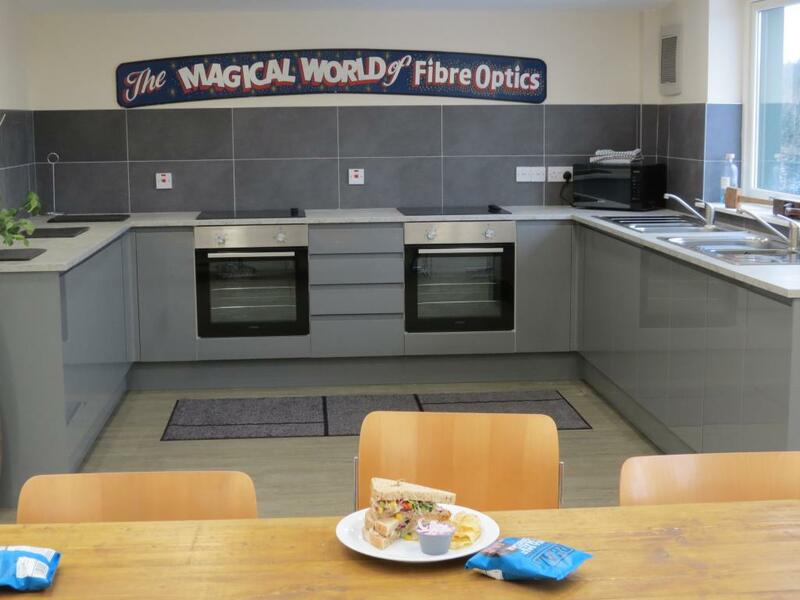 There is a common lounge/dinning area with a fully fitted kitchen. 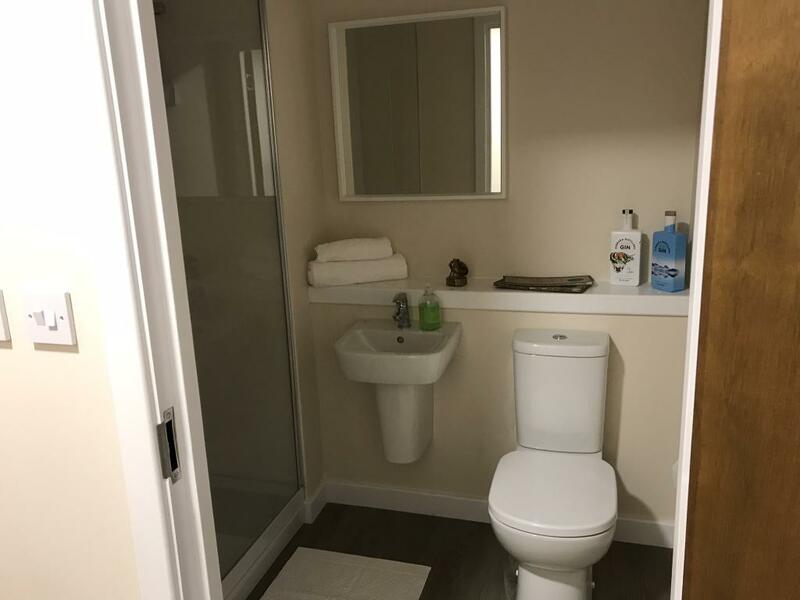 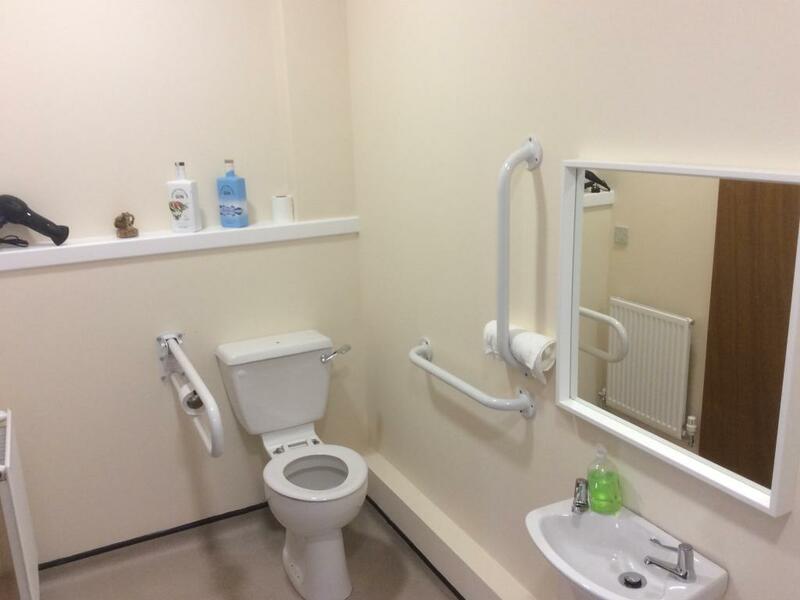 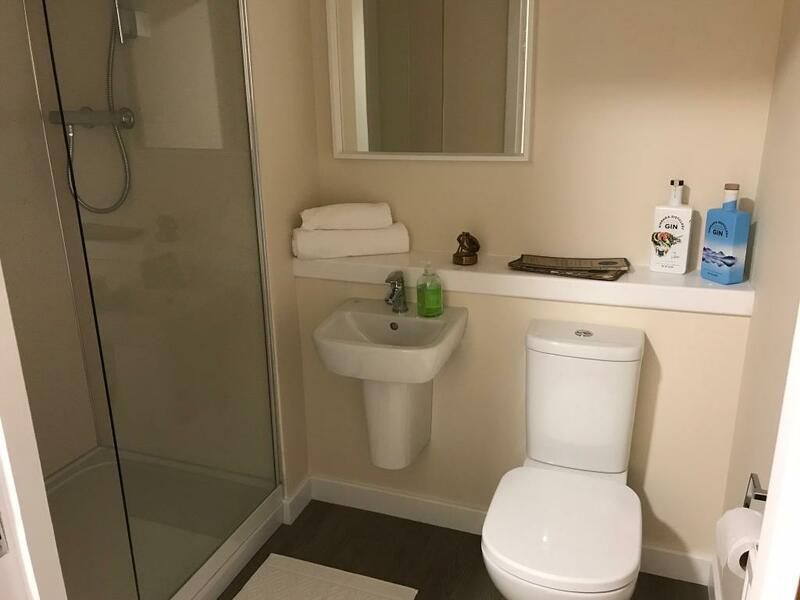 Ground floor wheel chair accessible bedroom, with panic alarm and en-suite wet room, also an accessible common sitting area with wheelchair access.